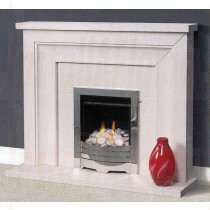 Stoves, A fantastic source of heat! 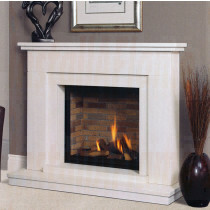 The,Firefox, Firewarm, Heta, Ivicta, Green, Morso, Neria and Tiger range of Stoves offer a compact range of sizes and options for Gas, Electric, Multi fuel or Wood burning and are packed with features to compliment any fireplace! 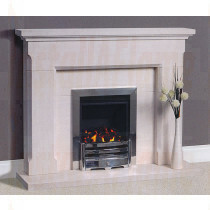 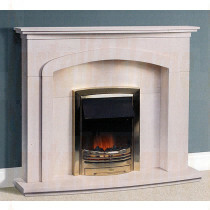 This website offers a comprehensive range of cast iron inserts and limestone, marble or wooden mantels. 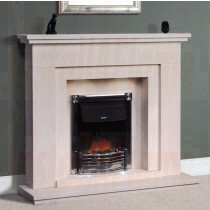 From cottage bedrooms to elegant drawing rooms, farmhouses to flats we have fires and fireplaces to compliment your lifestyle. 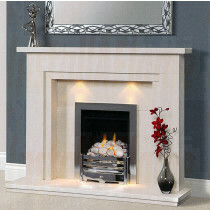 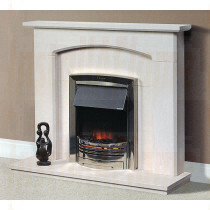 A choice gas fires available from the fireplace industry's leading manufacturers Crystal, Eko, Gallery and Valor. 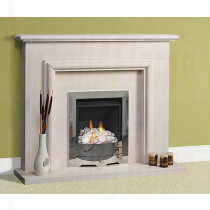 We must remind you that all gas fires must be professionally Installed by a GasSafe Register installer. 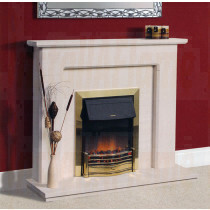 Fireplace Accessories, Companion Sets and Tools, Baskets and Buckets, FireBacks and Firegrates, Firebaskets, Register-Plates, Coal, Pebbles all those finishing touches and maintenance requirements for your chosen fireplace. 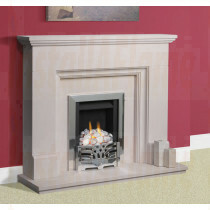 Cast Iron Fireplaces, a combination of iron components to complete most appealing fireplaces, Combinations first came into fashion early in the Victorian period and stayed fashionable right through into the 20th century. 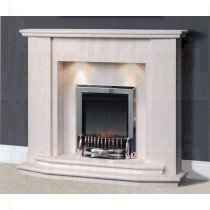 Wooden fireplaces, Oak and Pine, Mantels matched to your choice of insert, A range of Wooden fireplaces available, employing the finest timbers and mouldings employing Modern and Traditional manufacturing methods used Today. 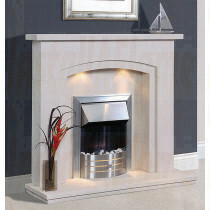 At InstallAflame we specialise in supplying quality fires, stoves and fireplaces throughout the UK, to your requirements and styles, we supply Mantels and Fire Surrounds in a variety of materials and finishes, Cast-Iron, Granite Hearths, Aegean Limestone, Marble fireplaces, Jurastone fireplaces, Portuguese Limestone, Slate, Oak and Pine Mantles, Wood fireplace Packages. 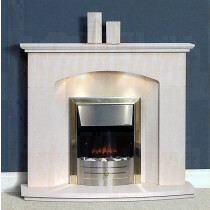 Take a few moments to browse through our online pages or call us for any advice or help you may need on product ranges, We look forward to helping you find the right product should you require assistance.